MediciNova is set to begin a Phase ll/lll trial to evaluate the efficacy of MN-166 (ibudilast) as an adjuvant treatment to decompressive surgery for degenerative cervical myelopathy (DCM). The multi-centre, double-blind, randomised, placebo-controlled trial will be carried out as part of an agreement between MediciNova, the University of Cambridge, and Cambridge University Hospitals National Health Service (NHS) Foundation Trust in the UK. The UK’s National Institute for Health Research (NIHR) has provided funding for the trial, which is expected to enrol 300 to 350 subjects, including 25 to 80 subjects in the initial phase. 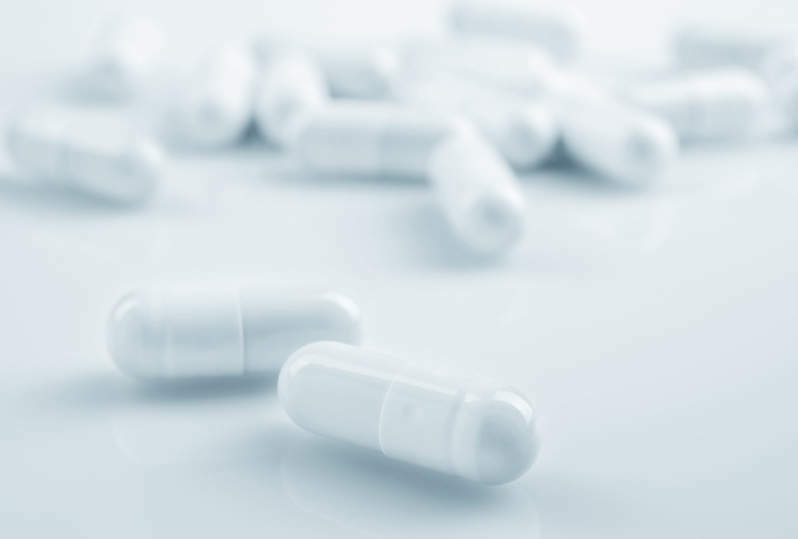 During the trial, two to three months before decompressive surgery, the subjects will be randomised to receive either MN-166 (ibudilast) or placebo at a daily dose of up to 100mg. The patients will be treated for eight months and be evaluated at a clinic at three, six and 12-month intervals following surgery. The primary endpoint of the trial is the modified Japanese Orthopaedic Association (mJOA) Score, which analyses motor dysfunction in upper and lower extremities, loss of sensation, and sphincter dysfunction approximately six months after surgery. Other outcome measures of the trial are neurological exam, spinal cord independence measure version 3 (SCIMv3), 30m walk test, neck disability index (NDI), pain rating using the visual analogue scale (VAS), EQ-5D and SF-36 questionnaires, and safety and tolerability, among others. DCM is a common, progressive neurological ailment caused by aging, arthritis, and degenerative spinal conditions, including spinal stenosis and central disc herniation. The American Association of Neurological Surgeons has estimated that more than 200,000 cervical procedures are performed annually to relieve compression on the spinal cord or nerve roots.